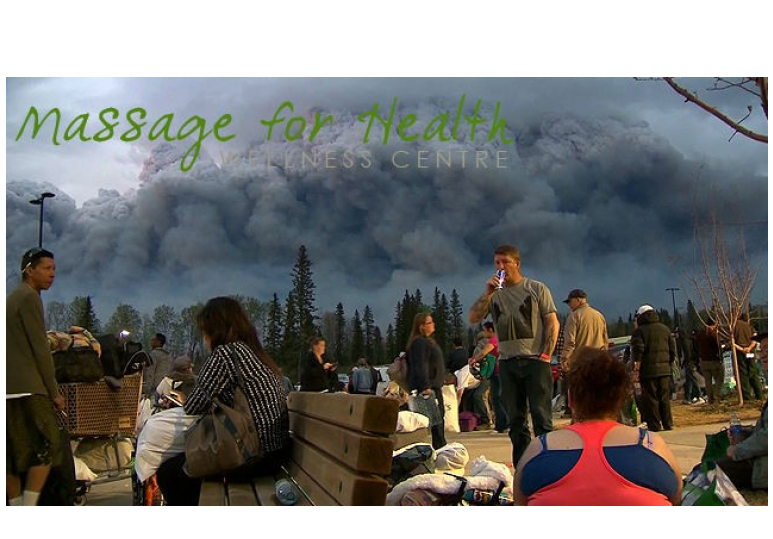 Blogs tagged with "massage therapy"
Have you ever noticed the ‘ingredient search’ option on the All Recipe website? A friend showed me this a few years ago and now I use it constantly. To find this nifty tool, go to www. allreceipes. com and type in a few items you have kicking. . .
com·mu·ni·ty noun a group of people living in the same place or having a particular characteristic in common. a feeling of fellowship with others, as a result of sharing common attitudes, interests, and. . .
Do you have Thoracic Outlet Syndrome (TOS)? The Massage for Health Clinic has registered massage therapists who can provide you with massage therapy to specifically help with your TOS. 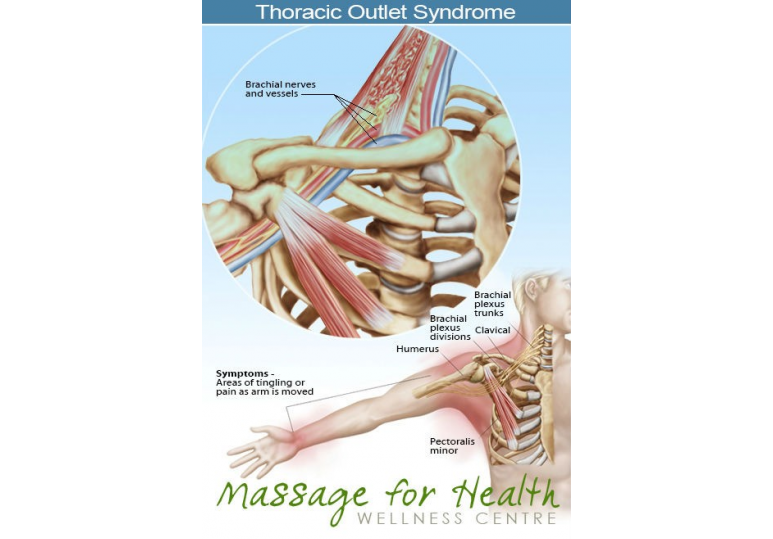 The name Thoracic Outlet Syndrome derives from the. . . If today was one of those mornings where you basically got out of bed using your internal superhero strength, I get it. All in all, you deemed it a success considering the nagging, dull, deep pain and discomfort in your body. The kind of pain that. 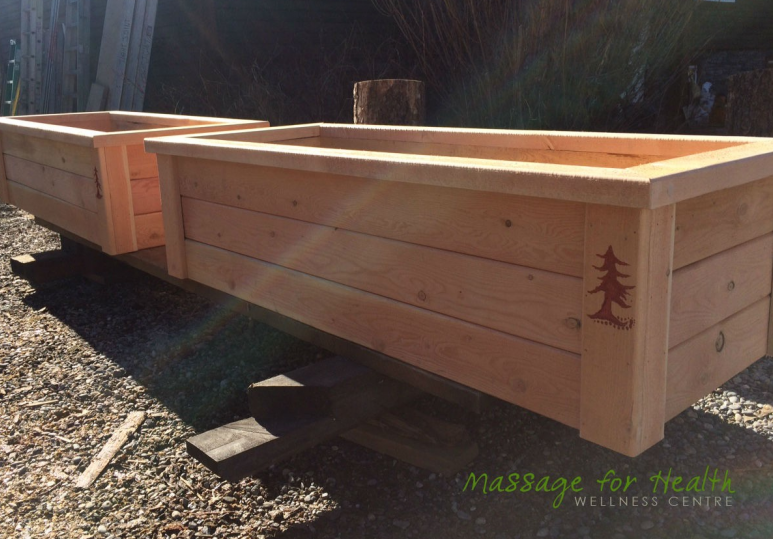 . .
Can Massage help my Plantar Fasciitis? Everything was just fine and then you were struck by this heel pain that found you hobbling around and very uncomfortable. You wonder what is causing all this havoc on your heel and why it is fluctuating between stabbing pain to a dull ache. It. 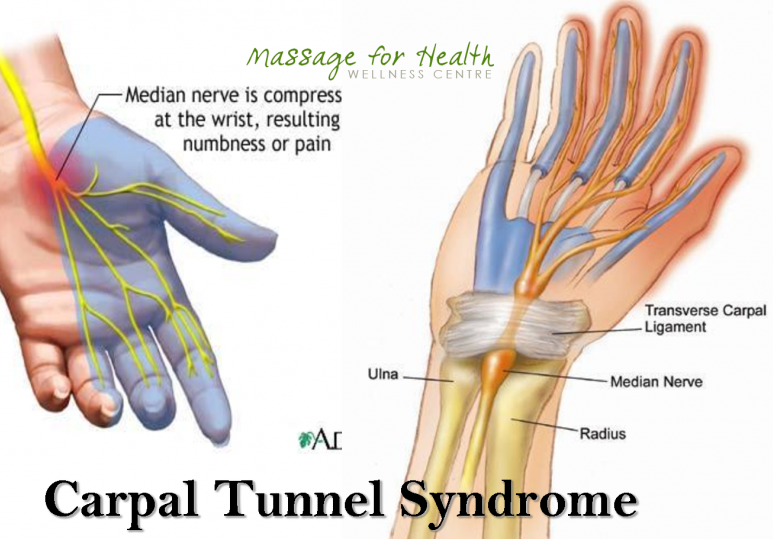 . .
Is Massage Therapy Helpful for my Carpal Tunnel Syndrome? car·pal tun·nel syn·drome noun a painful condition of the hand and fingers caused by compression of a major nerve where it passes over the carpal bones through a passage at. . .
How Much Water Should I Drink After a Massage? Why does your registered massage therapist say, ‘Make sure you drink plenty of water over the next few days’? Is this just the polite, standard, ‘professional’ thing to say, or is. 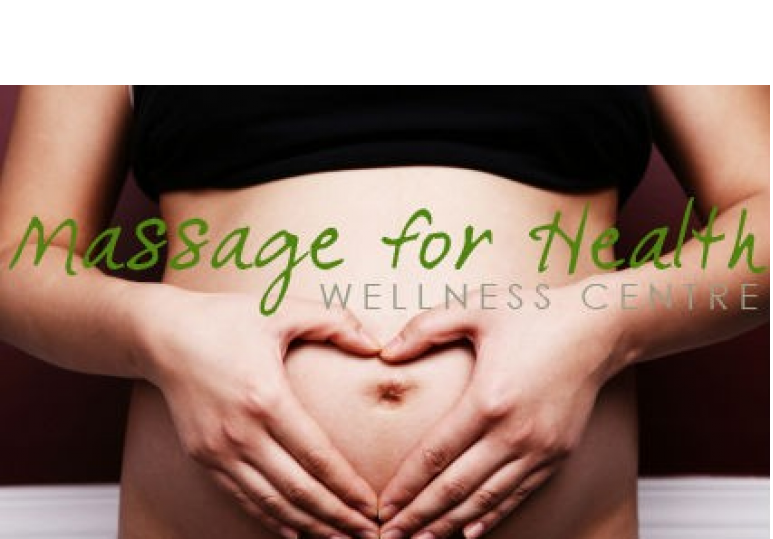 . .
Baby & Me Pregnancy Massage Bringing a new child into the world is a remarkable experience. A new baby holds hopes and dreams of future love and family. Oh, the first steps, first words, first strides to independence and loving them through. . .
Myofascial release My – means “muscle” and fascial means “band”. Myofascial is simply the band or soft connective tissue that surround most muscles and organs in the human body. Poor posture, neglect, daily wear and tear among. . .